The ultimate resource for boaters who cruise in mid-America — including The Great Loop. 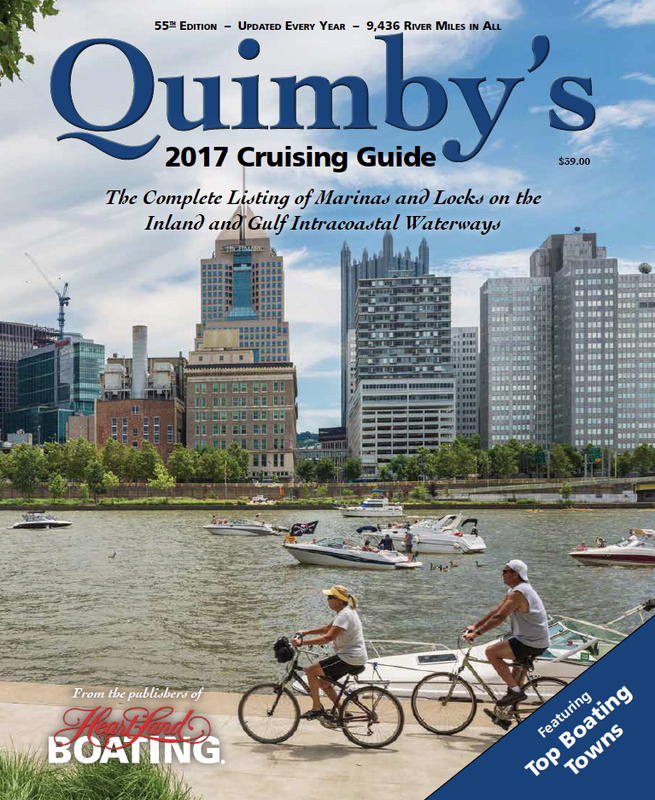 Updated annually to deliver the most accurate information, it covers 9,400+ miles on 23 navigable rivers and waterways. Special 2017 editorial feature on Top Boating Towns along the inland waterways.